Founded in 1967, the Arts Council of New Westminster (ACNW) is a non-profit organization committed to a mission of bringing the arts to the centre of community life. We accomplish our mission through initiatives that focus on arts programming in the community, arts advocacy, and programs that nurture and support our local artists and arts organizations. The New West Cultural Crawl Coordinator will be responsible for full program delivery. 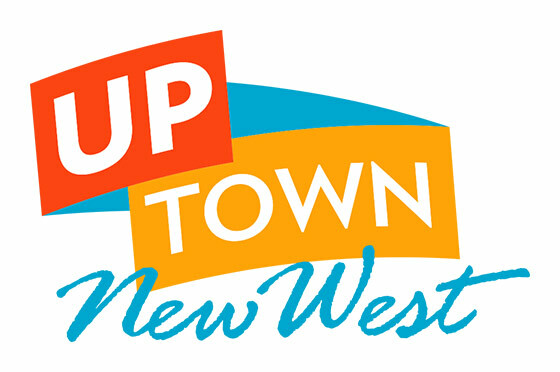 This position will coordinate, administer, and promote the New West Cultural Crawl, which takes place on August 10/11/12, 2018, with the aid of volunteers and potential staff support as available. • Building long term connections and partnerships with the artists, the arts community, local businesses and service organizations. Timeline: May 7, 2018 to August 24, 2018, Monday to Friday; however, a flexible week may be necessary in order to meet programming needs. Submit resume and cover letter by email to info@acnw.ca before 5:00pm on April 9, 2018. Include “NW Cultural Crawl Coordinator – Application” as the subject of your email. Please note that the staffing of the position and its duration are conditional on the approval of the grant application submitted to the Canada Summer Jobs program. To be considered for this position, students must be between 15-30 years of age at the start of employment, registered as a full-time student during the preceding academic year, intend to return to school on a full-time basis next year, is a Canadian Citizen, permanent resident, or person on whom refugee protection has been conferred.